If you want to train a large number of people, the Internet is a very powerful medium. 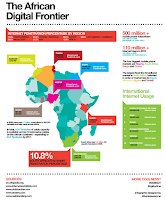 If you want to reach young, educated people, the Internet is a must in many parts of the world, including Africa. If you can develop courses that are relevant, attractive and interactive, as well as informative and technically sound, then deciding to produce and offer e-learning courses is a no-brainer. This is what the CIVA Vocational Training Team at AfricaRice is doing. With support from GIZ and funding from BMZ, we came together as a small team, selected an IT solution, set up an Internet platform, designed procedures and processes for the development of vocational training courses, and started building our portfolio of courses. We work with an ethical IT consultancy firm who are hosting the platform, maintaining and managing it in a very active and responsive manner, allowing us to offer a seamless management of both courses and students. In Cotonou, AfricaRice manages several projects for CIVA with the objective of increasing the income of small farming enterprises, boost employment and improve regional food supply through the dissemination of agricultural and food production innovations. We specifically want to achieve these objectives by promoting rural employment for youth, in agriculture and related sectors. 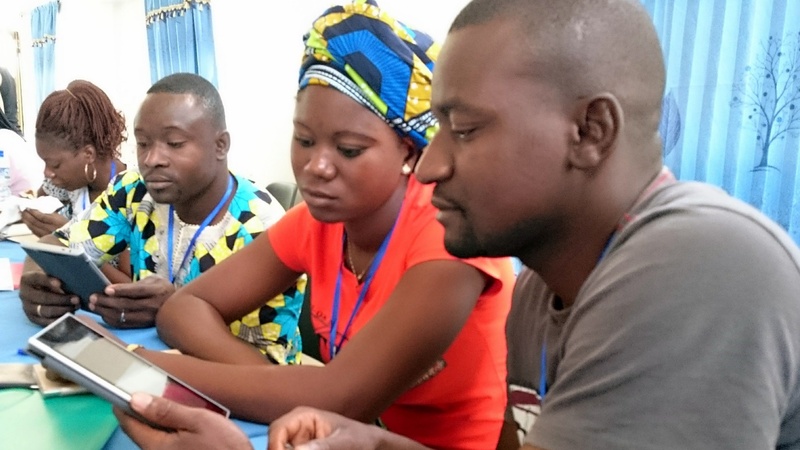 In our projects, we work with the 10 Agricultural Colleges in Benin, and offer their students free access to purpose-built e-learning courses that top up their training and better prepare them to work with farmers as advisers or to set up their own business in rural parts of the country. We offer some of these young people valuable field experience and a role to play in the dissemination of farming innovations. 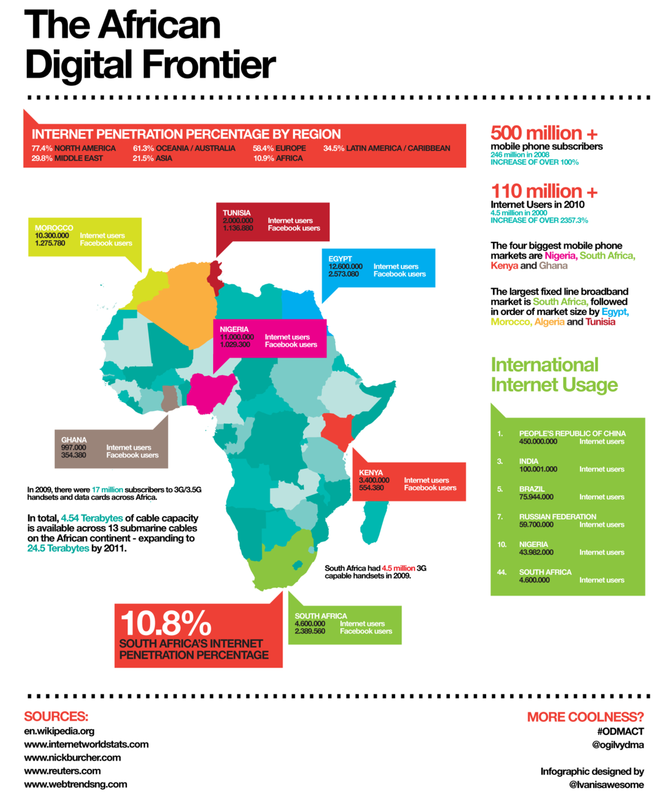 Internet penetration in Africa is already reaching levels where it can be usefully leveraged. Cities are well connected, cybercafés are available across countries, and mobile data is becoming affordable to many. 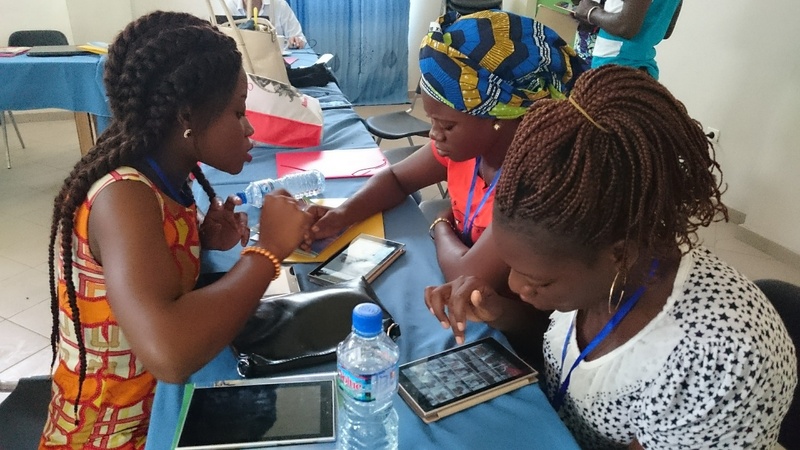 However, even with this current Internet revolution in Africa, Benin, like many other African countries, can suffer from Internet connectivity that is not yet sufficiently and/or widely available to reach everyone. To ensure we can work in rural areas of the country, we equipped 120 young people with whom we work this year with locally-sourced 7-inch Android tablets they can use to manage their work in the field and to access the Internet where there is a Wi-Fi connection. We also opened 21 offices across the country where our young people can use a mobile data router enabled Wi-Fi connection to study our courses. The e-learning courses are also available to other students, extension workers, farmers’ union staff etc. We have now produced over 40 courses, with more than 20 others in development, have registered over 1,000 students, with over 400 of them actively studying our courses to-date, and over 4,000 course certificates have been delivered. The courses are currently in French, but we are starting to translate them into English for use in other countries. 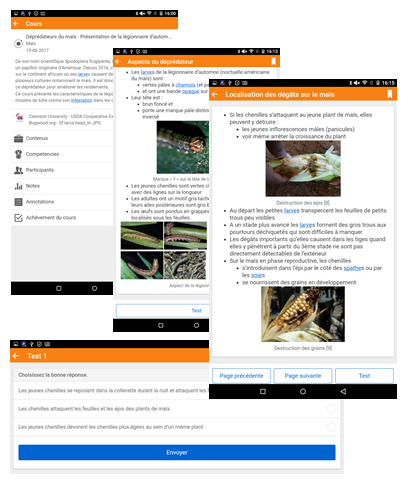 We manage our courses and students’ registration on the Moodle platform (the open-source learning management system used by over 100 million learners world-wide https://moodle.net/stats/), and on an Android tablet or smartphone, the courses can be downloaded and then studied off-line, which offers much needed flexibility. Our e-learning platform is on http://elearning.afris.org and there are two “taster” courses you can take without registering, one introduces students to our courses and how to study them, their structure and navigation, the other is an advert for our approach and our courses, and teaches you how to make “crêpes” (French pancakes). If you want to access the courses we offer to our young students, drop us an email on elearning@afris.org and we’ll be happy to give you a login. The projects are supported by the GIZ programs ‘Innovation Transfer into Agriculture – Adaptation to Climate Change’ financed by the ‘Energy and Climate Fund’ and the ‘Green Innovation Centers for the Agriculture and Food Sector in Benin’ within the special initiative ‘One World - No Hunger’, financed by the German Federal Ministry for Economic Cooperation and Development (BMZ).